Welcome to our Charlottesvle, Virginia page. We provide listings of: women's shelters, family shelters, transitional housing, residential treatment centers and other residential services for women. The Shelter offers a variety of services designed to empower victims of domestic violence and create a community of support. 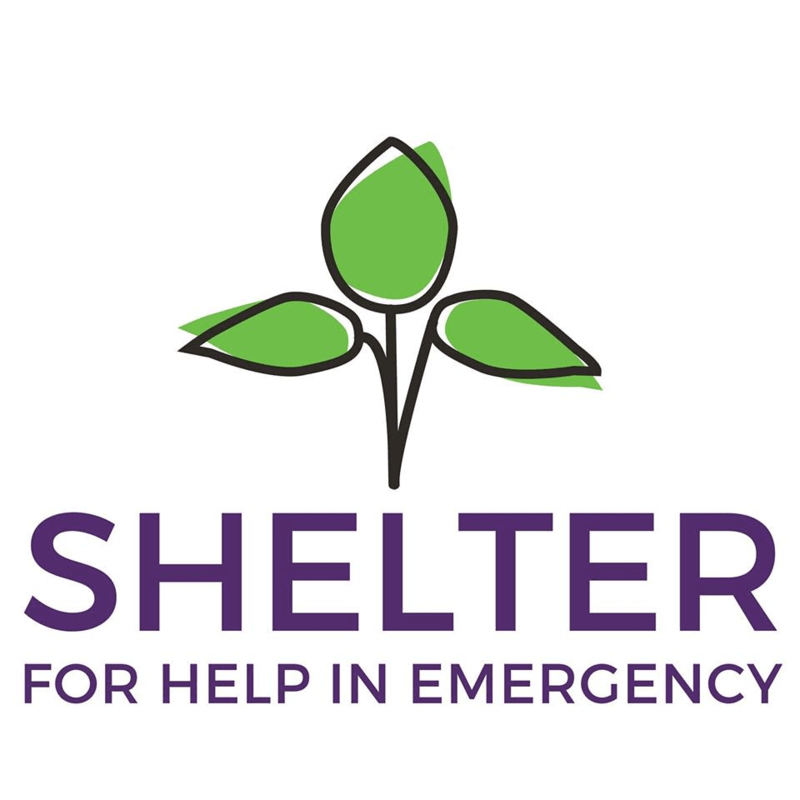 The shelter provides services that include a shelter, counseling, case management, children and teen services and legal advocacy.